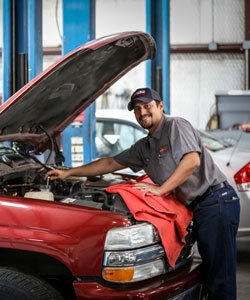 We handle major and minor repairs on foreign and domestic cars and light trucks. 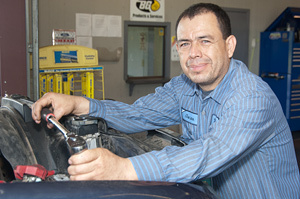 The BG Service Plan is a revolutionary program that protects you and your car in two ways. First, by following a scheduled maintenance program with BG products your car will last longer, have fewer breakdowns, and save you money and headaches. But the BG Service Protection Plan takes it a step farther. If a serviced component fails, BG will pay for the repairs. There are restrictions and limitations, so ask us for details and printed material. Rush Limbaugh talks about BG! 12 Month / 12,000 Mile Nationwide Warranty. Our warranty is honored at more than 30,000 of the most respected car repair facilities nationwide. So you know you're covered - no matter where your travels take you.